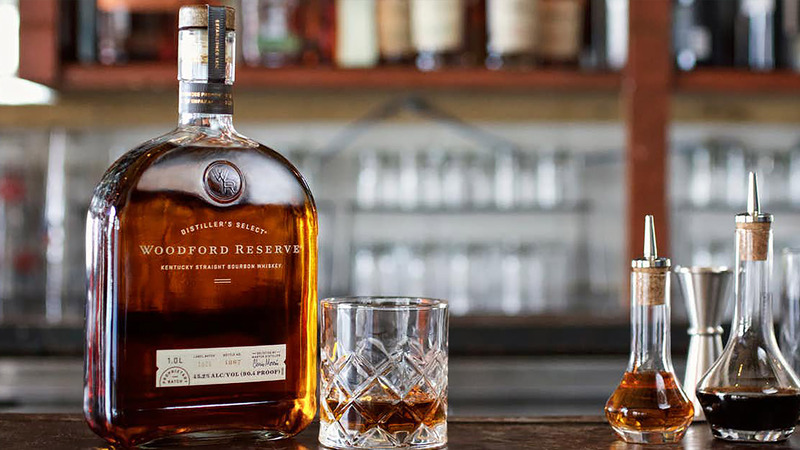 One of our very first gigs was to help the iconic Woodford Reserve brand develop a series of images it could use as part of its social media outreach. Being the little big thinkers we are, we suggested that if we built these assets in a more strategically creative way, we might actually be able to give them something that could extend past the environment it started in and turn into something else, something that could enjoy a nice long life. Beginning with almost nothing — save five symbols and a logo — we created a gorgeous, shareable online body of work, from concept to headlines to body copy to original illustration, all of which culminated in a collectible limited-edition signed poster.